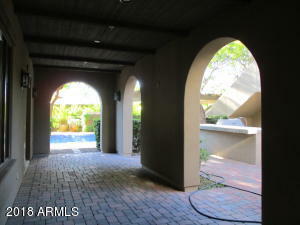 All the bedrooms are up with a large lower living area accessing the outdoor areas through multiple courtyard doors. 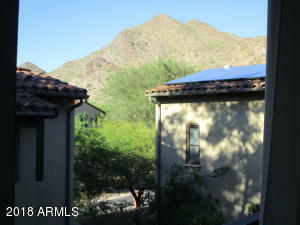 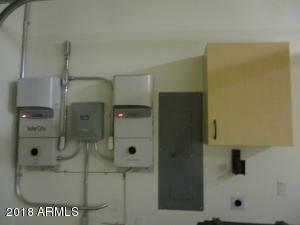 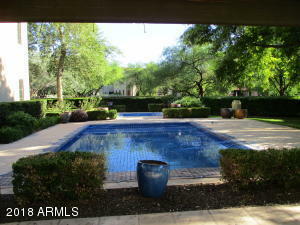 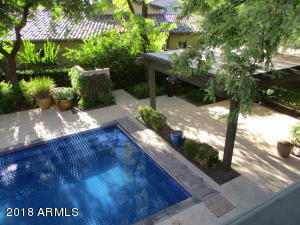 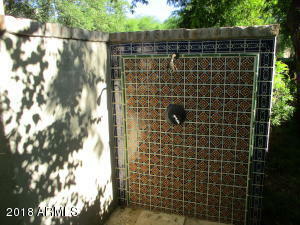 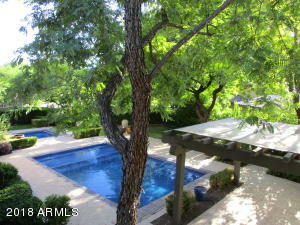 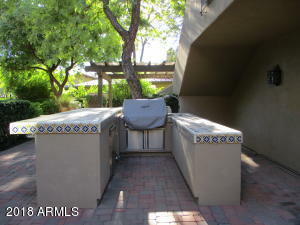 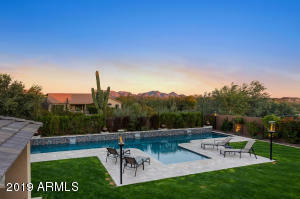 Separate pool and spa as well as two up and down casita areas with individually controlled heating/cooling. 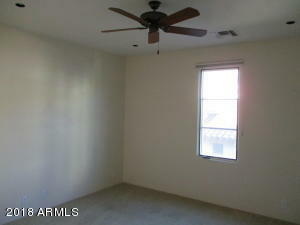 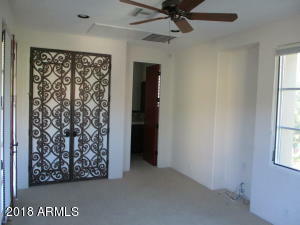 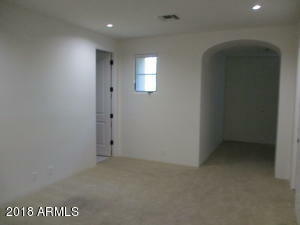 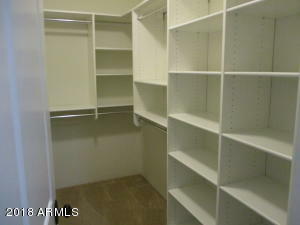 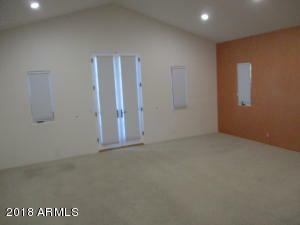 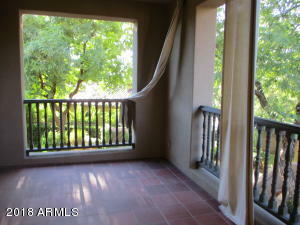 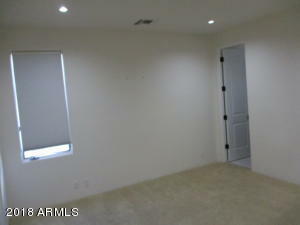 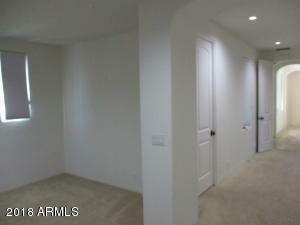 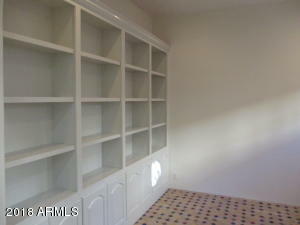 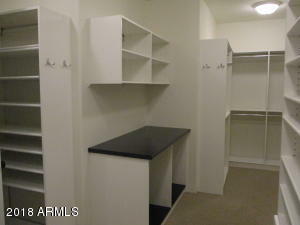 Master bedroom with an adjacent office area and a walkout balcony overlooking the lush back yard. 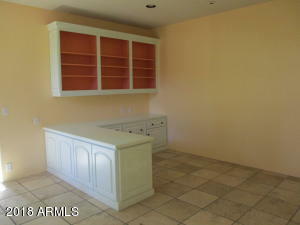 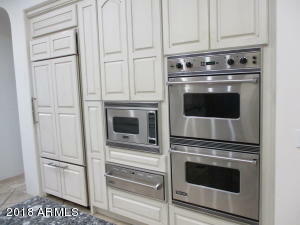 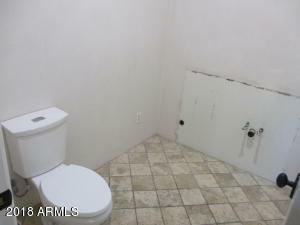 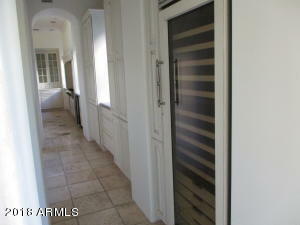 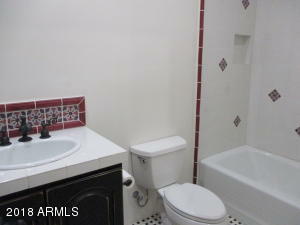 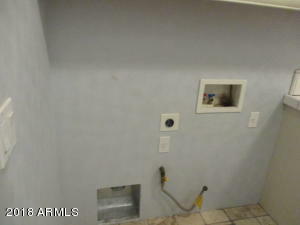 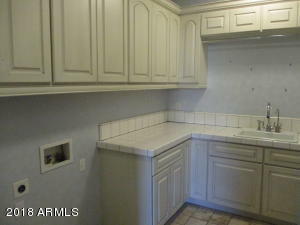 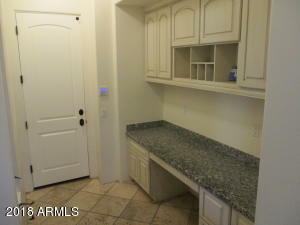 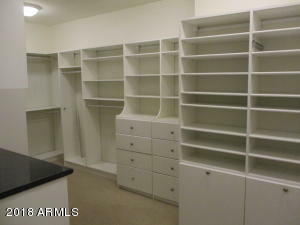 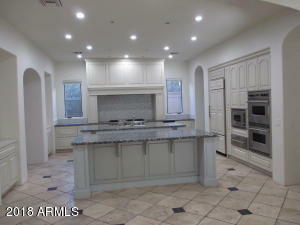 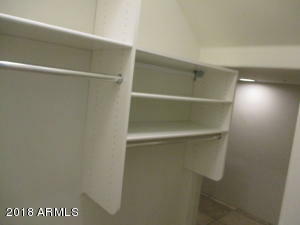 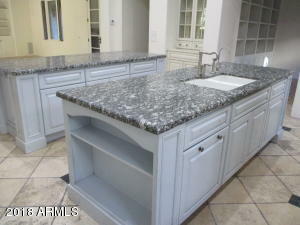 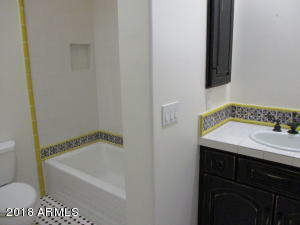 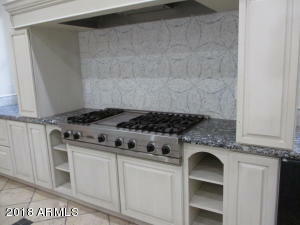 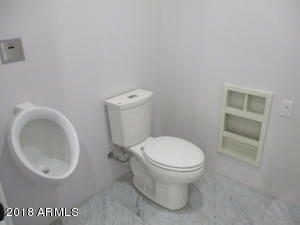 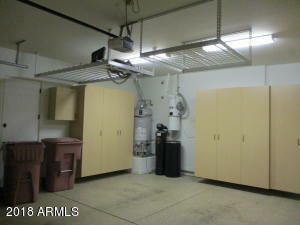 Large kitchen has all you would expect in this home. 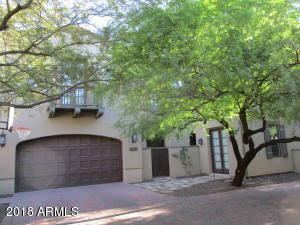 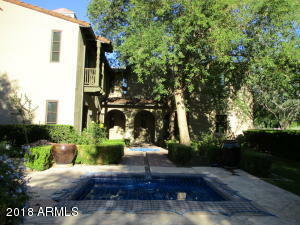 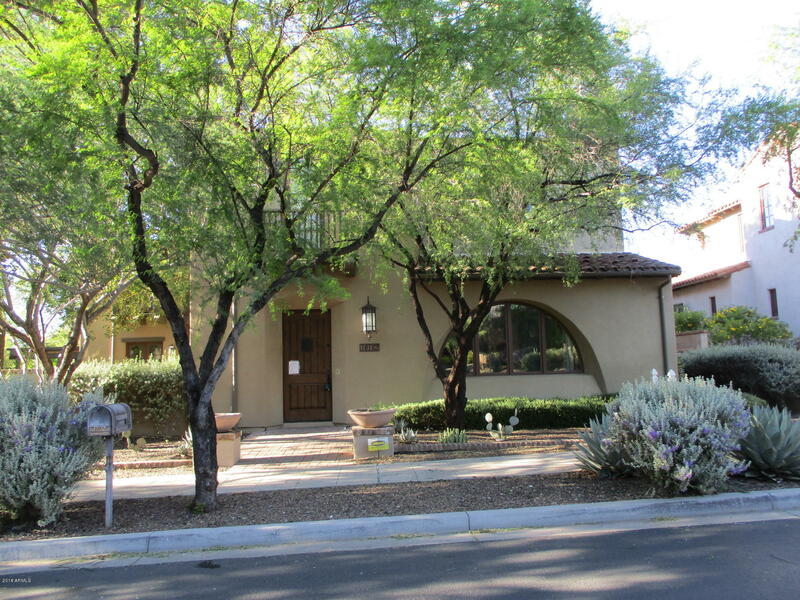 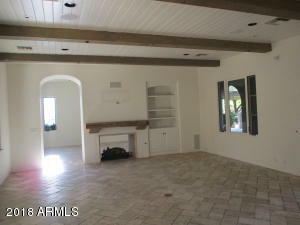 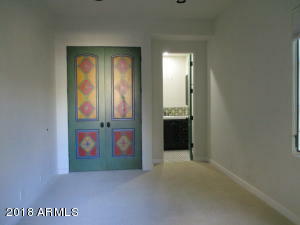 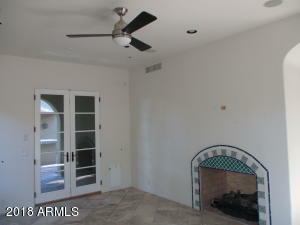 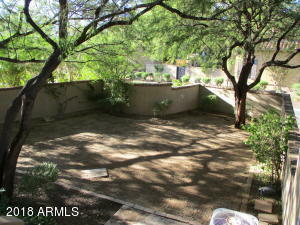 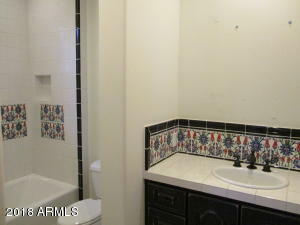 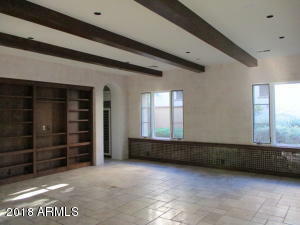 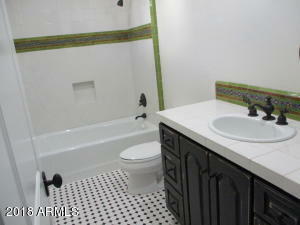 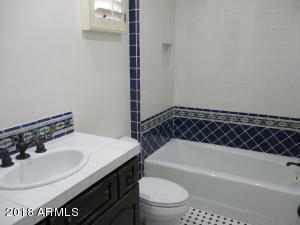 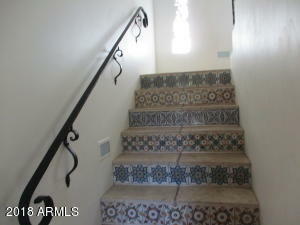 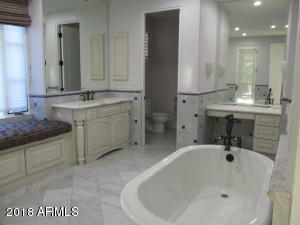 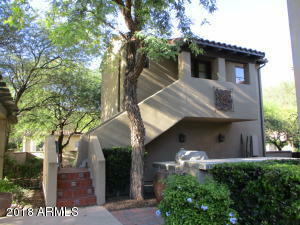 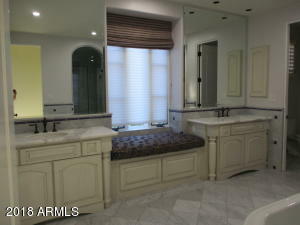 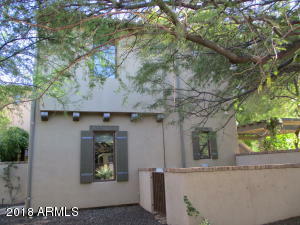 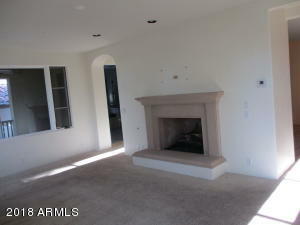 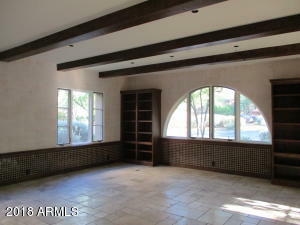 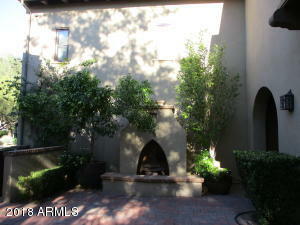 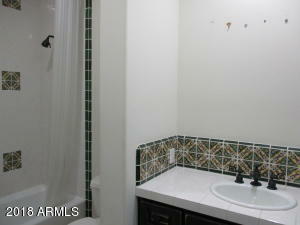 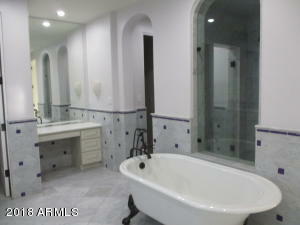 5 bedrooms, 5.5 baths in the main home and additional 1 bdrm/full bath in each of the separate casitas. 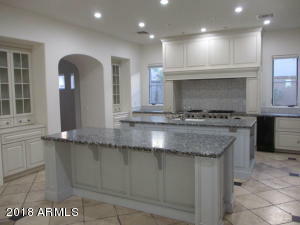 To report any concerns with a listing broker/agent or to report any property condition or other concern needing escalation, (including concerns related to a previously submitted offer), please see the MLS requirements form in the documents section. 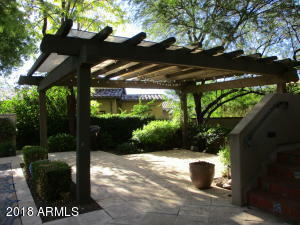 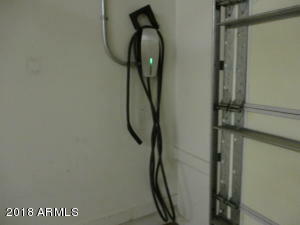 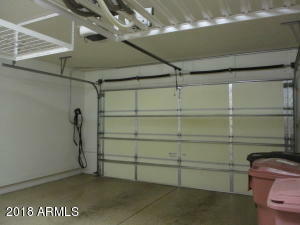 Call listing agent for viewing at manned gate access.